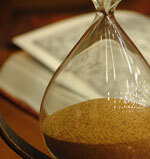 a project duration period with important milestones and a completion date. This schedule must be attached to or included in the contractor agreement. This will form the basis for progress payments as well as penalties to the contractor. This document should be as detailed as possible e.g. Visit our main Contractor page for links to all the related information and free legal forms for general contractors. 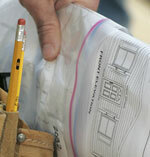 Should the client be supplying any materials, the quantities and timing should be clearly indicated on the program. Failure to supply on time will result in delays, extending the program duration and therefore incurring additional costs by the contractor, which he may add to the homeowners account. Any delays to the program caused by extreme weather can not be charged for by the contractor, but neither can he be penalized for being late. Get a written Contract Extension Agreement, signed by both parties, to avoid disputes. Delay to the program caused by circumstances beyond the control of the contractor (such as when the owner fails to supply material on time) may be charged for by the contractor and the cost of their standing time must be negotiated prior to commencement of the work. Delay to the schedule caused by the contractor would normally result in penalties to them i.e. a reduction in price. This can be calculated at a percentage per day or per week and must be negotiated before the start of the contract and specified in your general contractor agreement. Working days and public holidays. Daily hours of work and overtime. 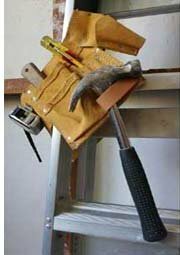 This is especially important during a remodeling project when workers will be with you in your home. Builder's holidays during the Christmas period. 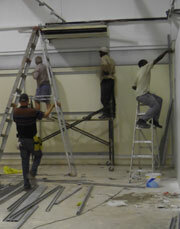 Minimum number of workmen on site. Minimum number and minimum qualifications of supervisory staff required for work to proceed smoothly. Remuneration periods i.e. weekly, fortnightly or monthly. Construction scheduling software can assist a homeowner or general contractor to do effective project management. It can be a valuable tool to determine the timely ordering of supplies, how to outline the construction schedule in the agreement and when progress payments will become due. 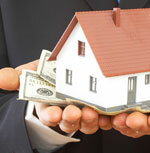 Refer to our General Contractors page for more information on contractor insurance and lien waivers. A construction schedule can best be adhered to if the expectations of the homeowner are fair and the promises of the contractor are realistic!